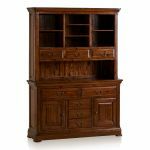 The Cranbrook Solid Hardwood Large Dresser is ideal for adding storage and display to your dining room, and a versatile piece in any home. 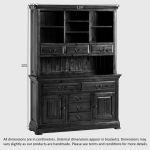 Made from only the highest quality solid hardwood timbers in a striking dark-stained finish, this stunning kitchen buffet is truly built to last. 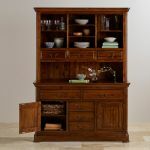 The overall style of this dining hutch is inspired by classic furniture design. 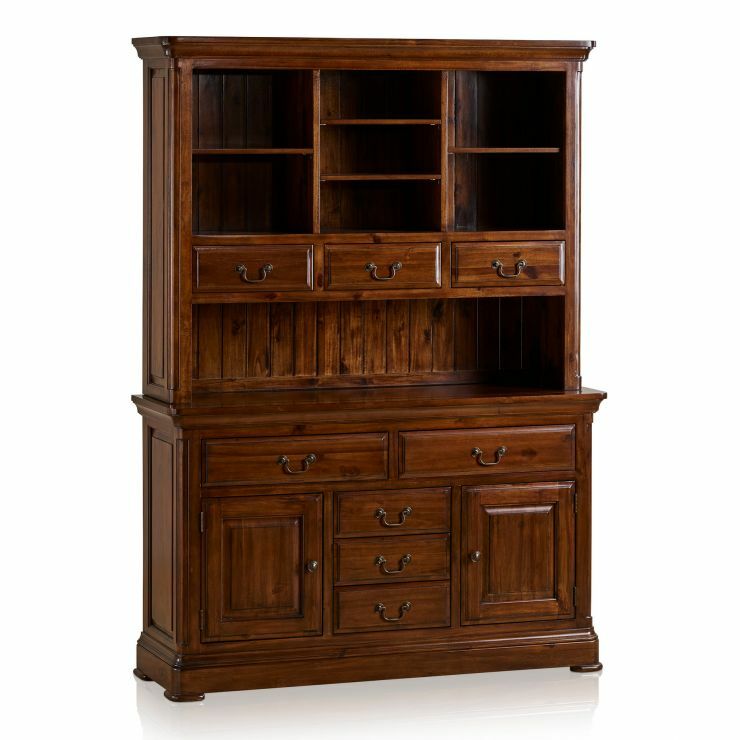 The top has beautifully flared cornices and a deep pedestal base. The cupboard doors have panelling detail, and the drawers feature real dovetail joints for strength and durability. 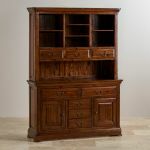 Don't forget to complete your Cranbrook dining room with other great pieces from the collection.